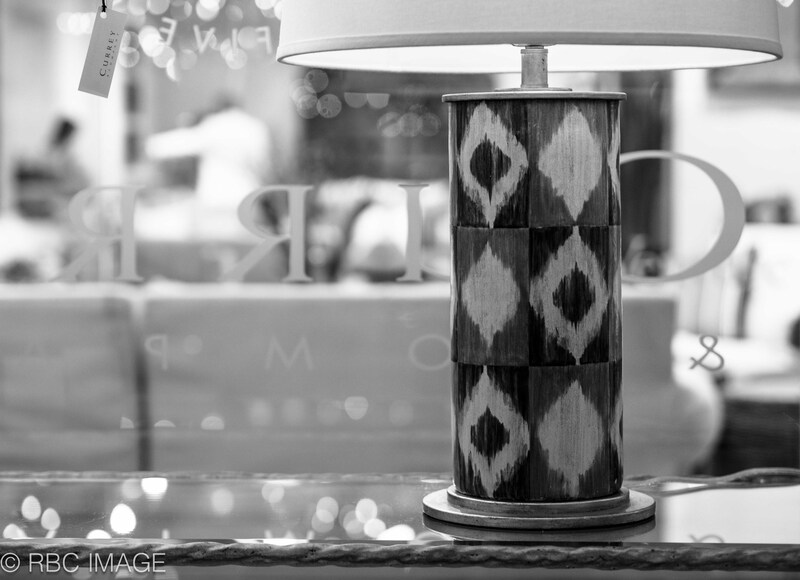 High Point market might be over but we are still reveling in the glow of the products we were so proud to share. Here are a few images from the showroom. 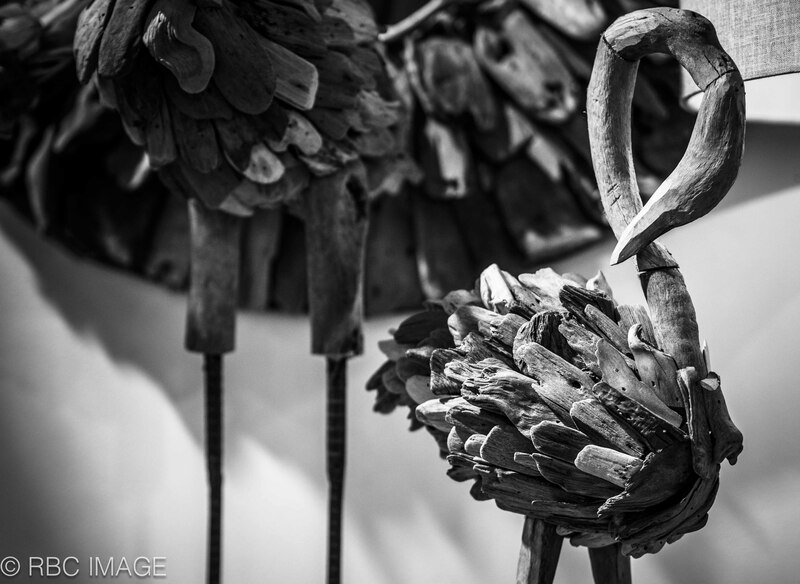 An organically shaped sculpture in wood. 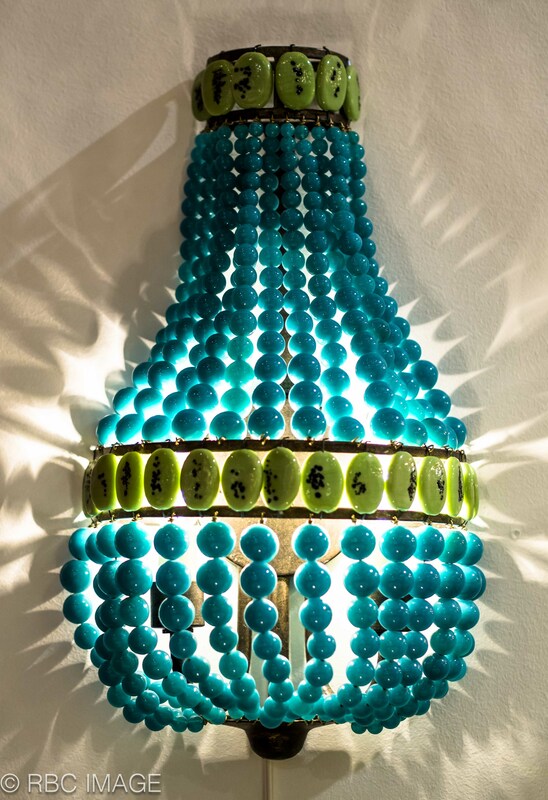 An image of one of our colorfully beaded wall sconces from the showroom. An image of one of our lamps debuting during Market. 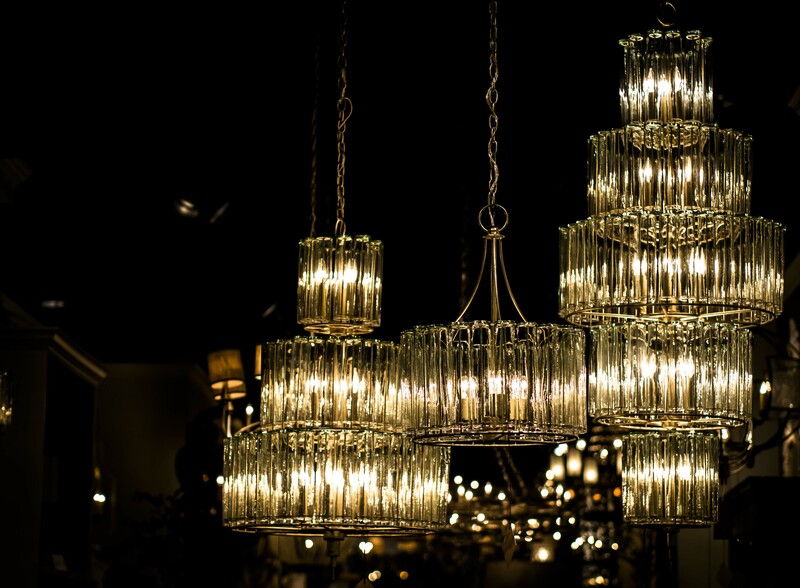 Sparkling chandeliers in our High Point showroom. 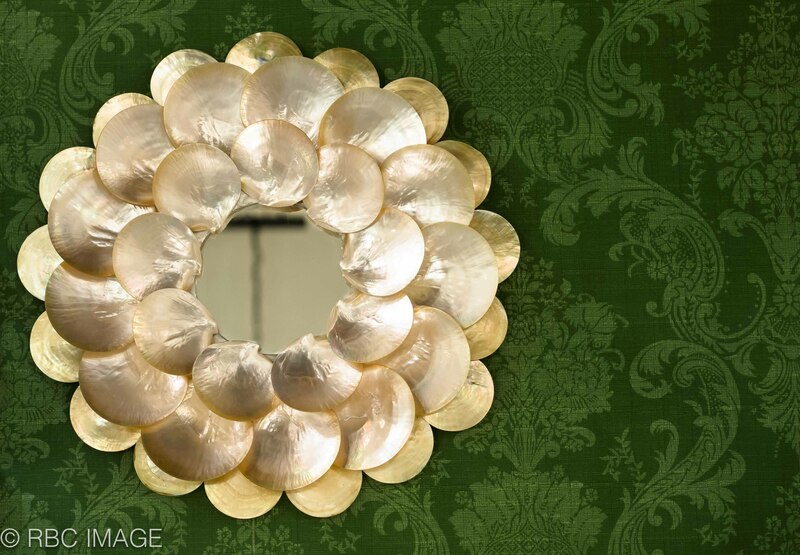 This entry was posted in Currey & Company, Market, Products and tagged Accessories, black, design trends, Gold, Lighting, mirrors, nautical, organic shapes, seashell, Table Lamp, Wall Sconce, White, Wood on April 26, 2013 by Brownlee Currey. Can you tell me how I can find out more about a light fixture I have pinned? How do I purchase? Find a vendor? Thank you for your interest in our product! Please call our Customer Service Department at 678.533.1500 and they will be glad to direct to a retailer online or in your area.